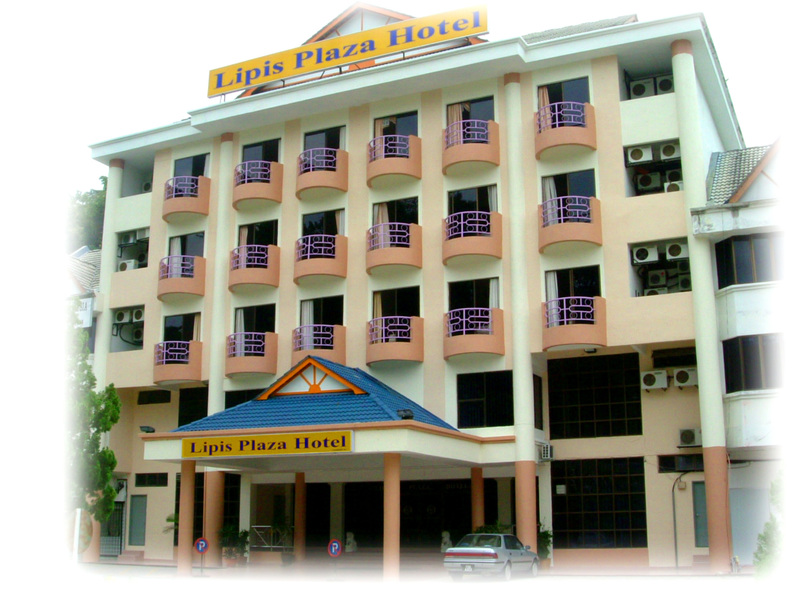 our most discerning guests at Kuala Lipis, Pahang is the LIPIS PLAZA HOTEL. of what awaits you at our humble abode. 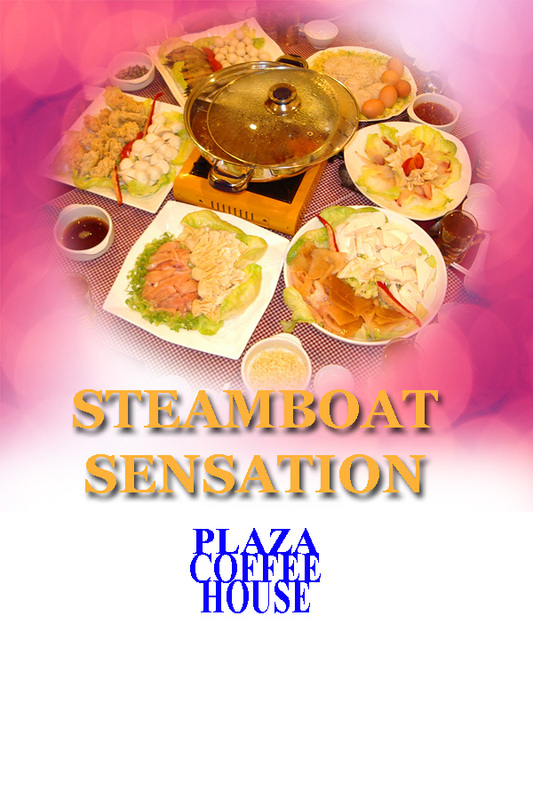 and indulge yourself at LIPIS PLAZA HOTEL.